Longing to live in the 2011 Master Planned Community of the Year? We have the custom homes available for you to choose from! 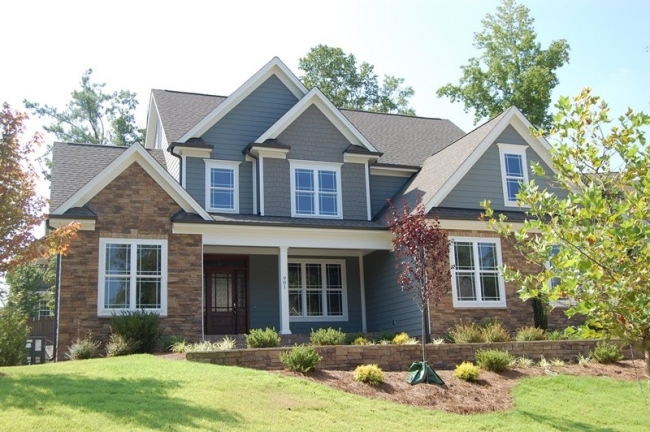 These beautiful homes are nestled in the great neighborhood of Heritage Wake Forest. Where amenities are endless and a real sense of community greets you. These Energy Star certified homes feature screen porches, unique floor plans and beautiful custom details throughout. Limited opportunities remain so be sure to find the home of your dreams built by award-winning builders in Heritage today!